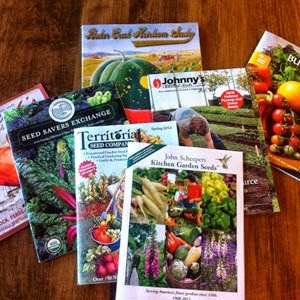 Google+ Organic Gardens Network™: Seed Catalogs Everywhere! By now most of you have already received your seed catalogs and spent time looking at all the beautiful photos and dreaming of the beautiful harvest you will reap this coming season. Perhaps most of you have even already chosen your seeds and ordered them. But for those who are still procrastinating, we have put together a list of the best seed catalogs for you. Some of them also have online flip versions of their catalogs. I don't know about you, but as nice as the online flip catalogs are, it is still much more fun to hold the catalogs in my hands and spread them all out to shop and make my seed choices. Here is what we came up with for you for the best in seeds, in no particular order. 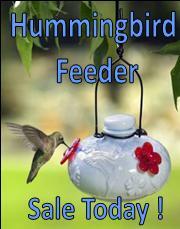 There may be a nominal charge for some of the catalogs, but most of them are free for the asking. Have fun shopping! A non-profit organization dedicated to saving and sharing heirloom seeds since 1975. Members have been passing on their garden heritage by collecting and distributing thousands of samples of rare garden seeds to other gardeners. What started out as a one-man operation is now a thriving business making available to home gardeners and commercial growers over 600 heirloom, open-pollinatedand hybrid varieties of vegetables, fruit, herb and flower seed. True to their roots, High Mowing continues to grow many of the varieties they sell on their 40-acre farm, setting them apart from many other seed companies. All products are backed by their full guarantee. They want their customers to be 100% satisfied and will replace or refund any item in both seeds and supplies.They have been in operation since 1979. 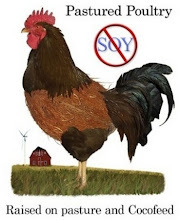 Specializing in open-pollinated, non-hybrid and GMO-free vegetable, herb, flower and cover crop seed as well as seasonal plant starts, sweet potato slips, asparagus crowns, seed potatoes and garlic from their retail store and seed warehouse in Asheville, North Carolina. They grow 100% of their seeds organically on their own certified organic research facilities and through a unique network of certified organic family farms. Each year their researchers cultivate hundreds of varieties of plants under organic conditions to make sure that the seeds you buy will thrive in your organic garden. Why choose heirloom seeds? They produce better tasting and more nutritious crops. Heirloom vegetables are open-pollinated, produce a continuous harvest, the seeds are less expensive and they are a piece of history. You can be part of keeping the legacy going when you purchase heirloom seeds. 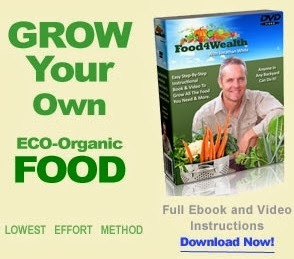 Offering more than 700 varieties of vegetable, flower, herb, grain and cover crop seeds. They emphasize varieties that perform well in the Mid-Atlantic and Southeast, although gardeners and farmers from all over the country grow their seeds. Products include vegetable seeds; medicinal and culinary herb seeds; flower seeds; cover crops, farm seed, and pasture mixes; fruit plants and seeds, and high quality, problem-solving tools and supplies. Johnny's Selected Seeds was one of the original signers of the Safe Seed Pledge in 1999.